Now, on to the sweater! I wrangled my friend Denise into taking a few photos of the sweater on my body (as opposed to pinned to my floor) so I would have something to put into the test version of the pattern. 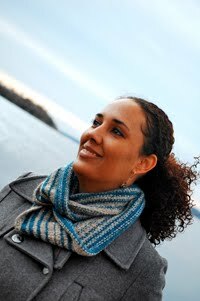 I'm currently looking for test knitters in the following size range: 32, 40, 44 inch bust, and/or 6' through 6'6". Leave me a comment if you're interested, or hit me up at any of the various social networks at the top of the blog. I still have to double check the numbers before sending it out, but I think we'll be ready to get underway in a week or so. The prototype is knit is a 38" bust, 6' tall size. 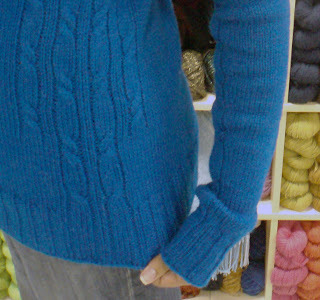 As you can see here, the ribbing along the neck, cuffs, and hem are worked so that the cables seem to flow uninterrupted along the body of the sweater. 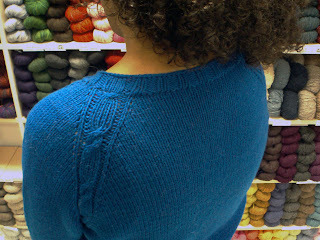 You can also see the cabled-raglan detail much better, now that it's been blocked. The side shaping is provided by the cables on the side, and as you can see, they flow into the hem as well. I have a thing about cables being cut off by the hem of a sweater, and I went a little nuts trying to work this one so that it didn't do that. I also made the sleeves extra-long, because it's not often that I find a sweater with long sleeves and I just love how it feels. 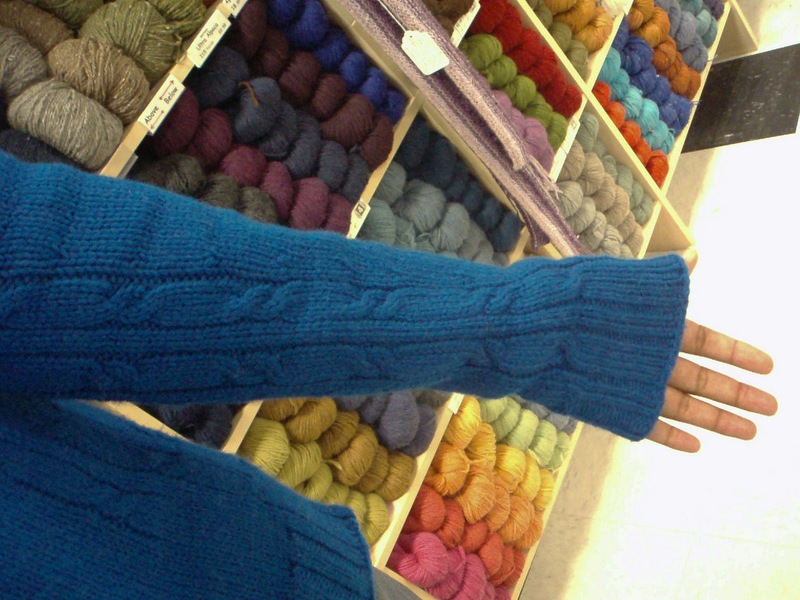 The sleeves have a fun surprise...matching cables along the bottom! I love having them there. It's like they're just for my enjoyment, and every time I move my arms, there's a flash of cables :) The cuff details match the neckline and hem, and the tall sizes have been worked so that the rate of decrease is slower than the traditional sizes (so the sleeve doesn't get too tight along the elbow, like they sometimes can). 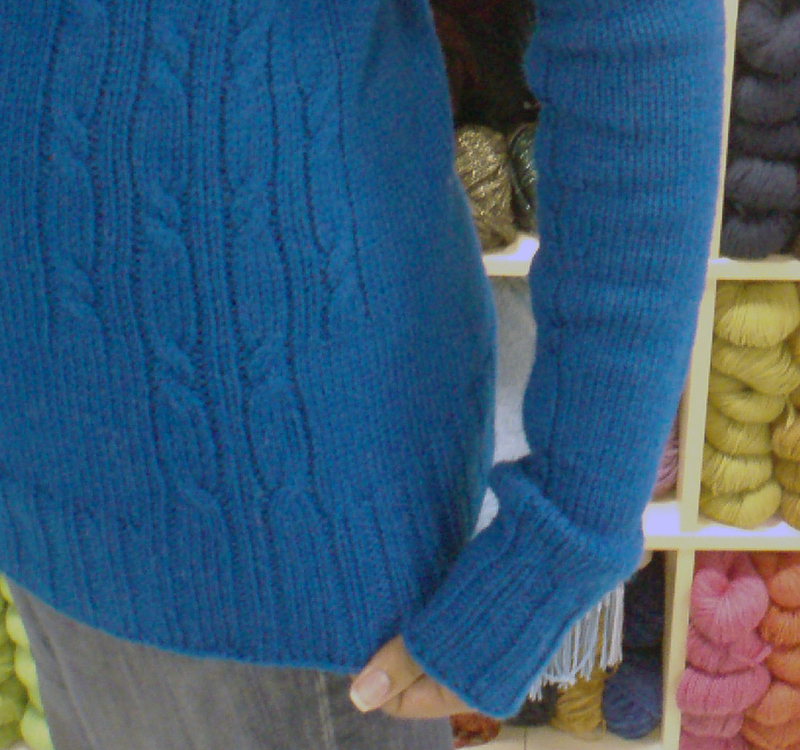 I used Cascade 220, worked at a slightly larger gauge to give a comfortable, loose feel to the pullover, but test knitters can use any yarn that works up to a gauge of 18 sts and 24 rows over 4 inches. Right now, I'm not sure about the yardage requirements for any of the sizes other than the 38" bust (5 skeins for the traditional, 6.5 for the tall), but I've estimated an approximate yardage for each. I would suggest purchasing a little more yarn than estimated, check the return policy of your LYS to see if you can return any unused yarn (just in case). Again, if you would like to test this pattern, leave me a comment, PM me on Ravelry, or contact me by Facebook or Twitter. 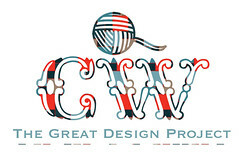 Meanwhile, I spent last night swatching, sketching schematics, and working out a rough design for a brand new project. I struggled for two days with one idea, only to be inspired by an entirely different one. This one will be a while before it comes together, but I've got a lot of the work done in advance, and I've put the skills I learned during the Apogee project to good use.